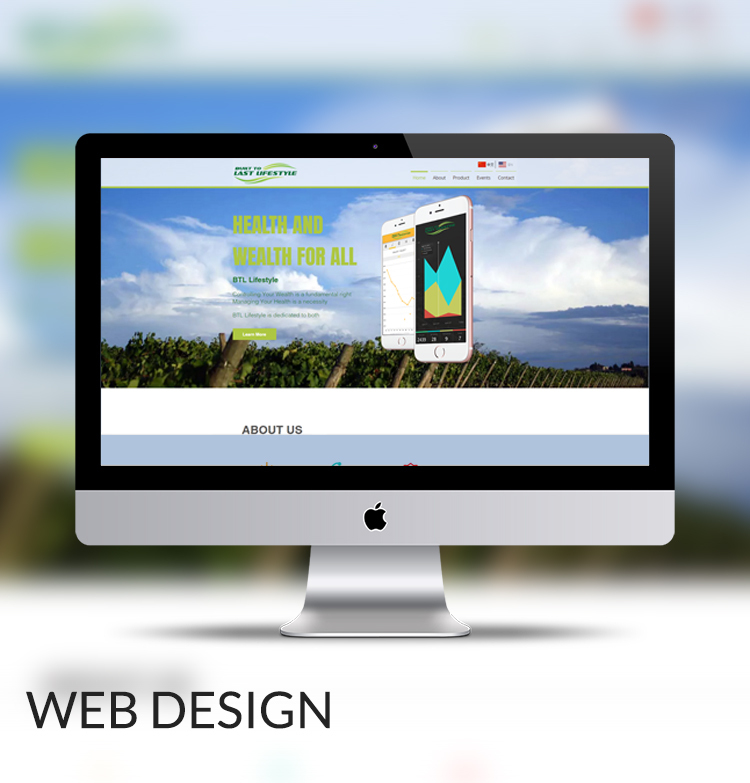 Voova Digital can can design websites for any business with any budget. Whether you need a simple 5 page WordPress website or more complicated 50+ page website we can help you to create your dream site. 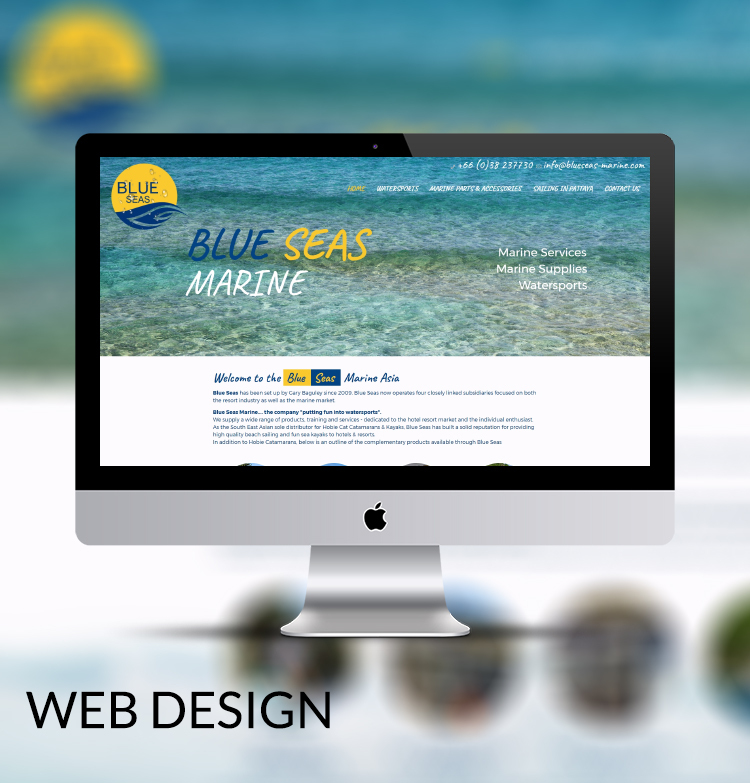 We live and breathe best website design practices, so you know you will be in the safest of hands! 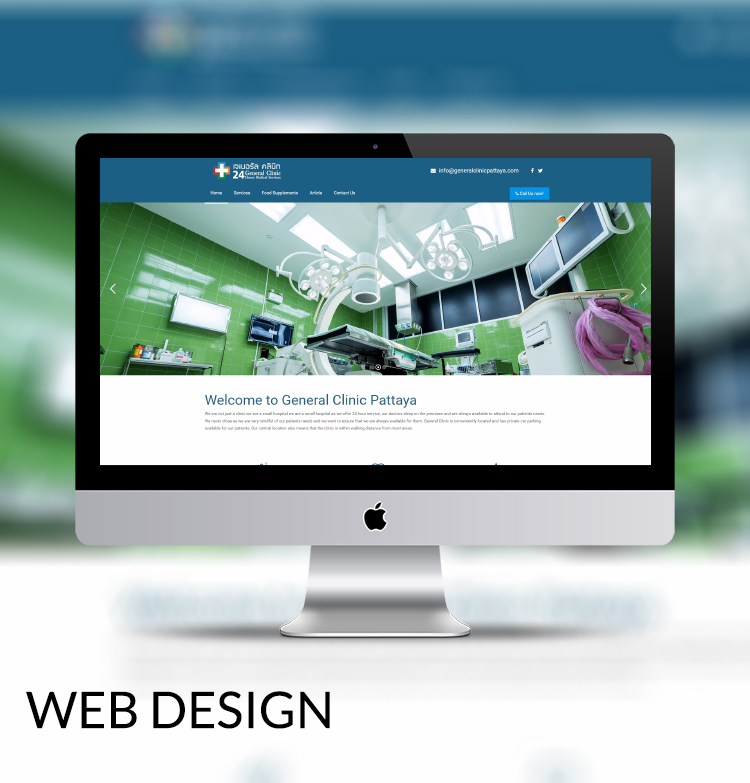 Our websites are developed using HTML 5 and can be built using responsive design so that they work across a multitude of platforms. 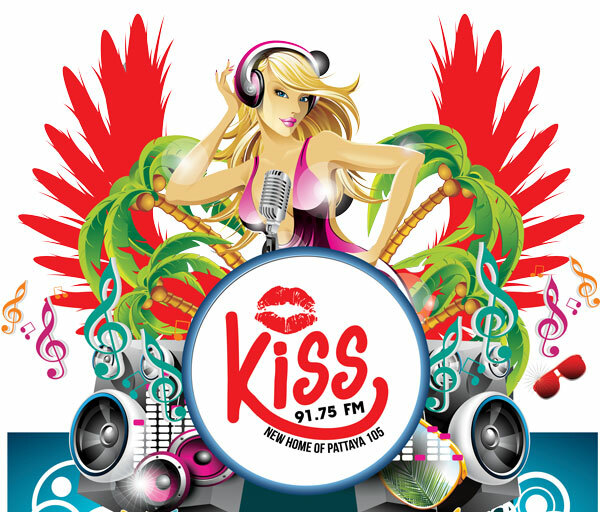 We are primarily based in Pattaya and Bangkok, however we have hand picked our innovative design team from countries around the world to bring you the best international web design available in Pattaya, Thailand. 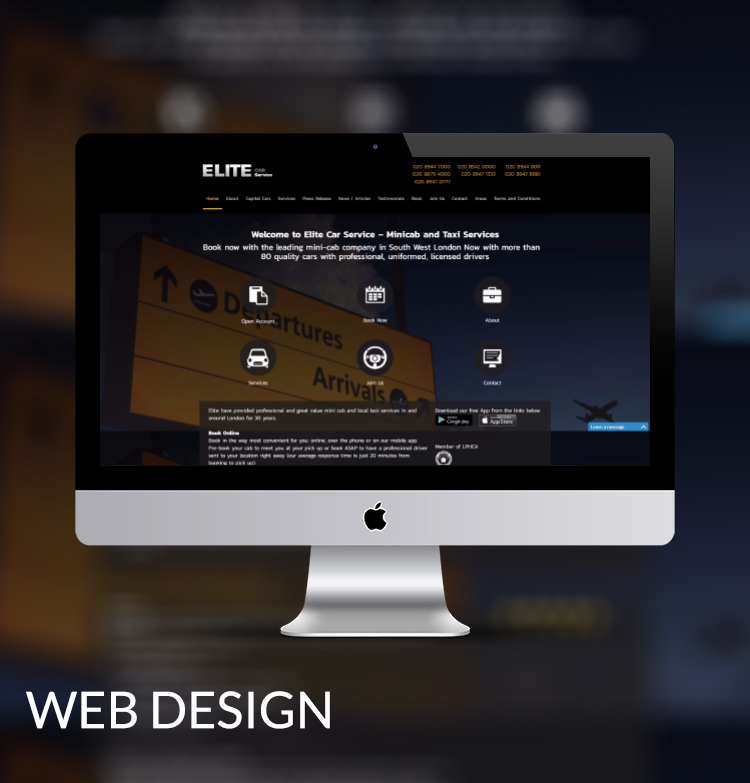 Our design team has years of experience both in Asia and abroad, they have developed a number of high end websites including: Travel Safe Bus Hire and eCoachManager. 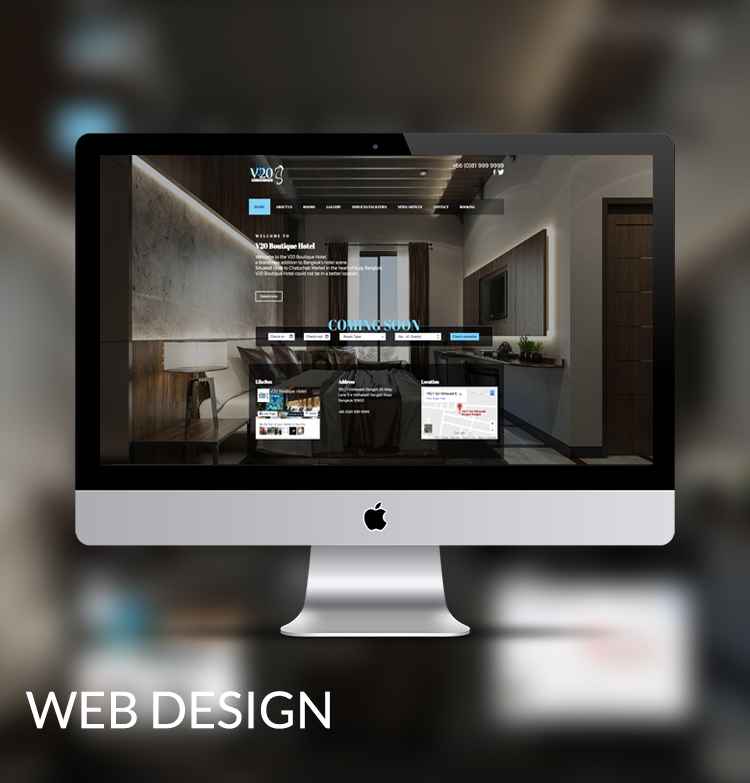 The Voova team have developed websites for a number of real estate agents in Pattaya and many of these sites are integrated with our unique Property System, a cloud based management system developed by our team of programmers to help Real Estate Agents streamline their businesses. 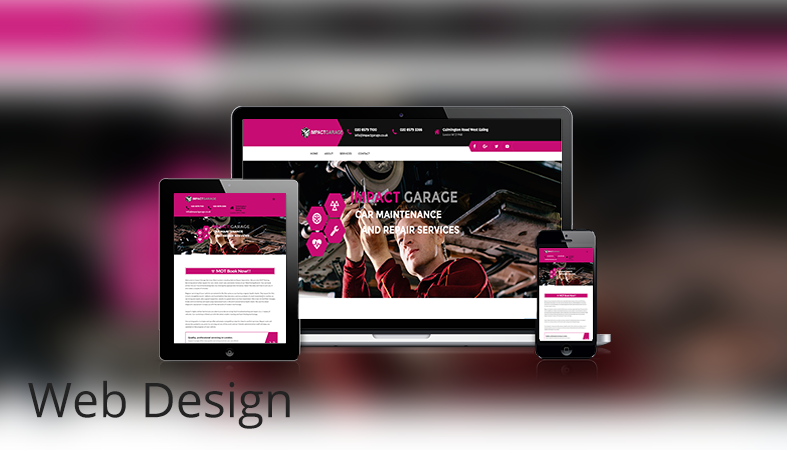 Voova Digital also specialise in website development for the transport industry in the UK and Australia. 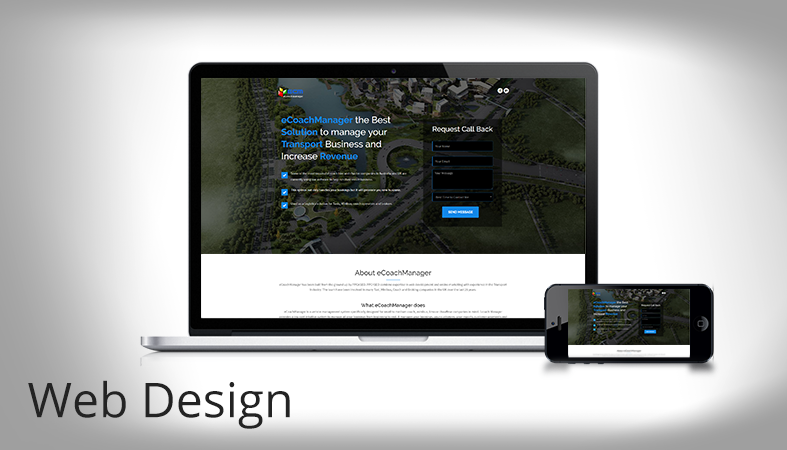 We build on the most popular platforms, including being specialists for WordPress website design as well as our own CMS. 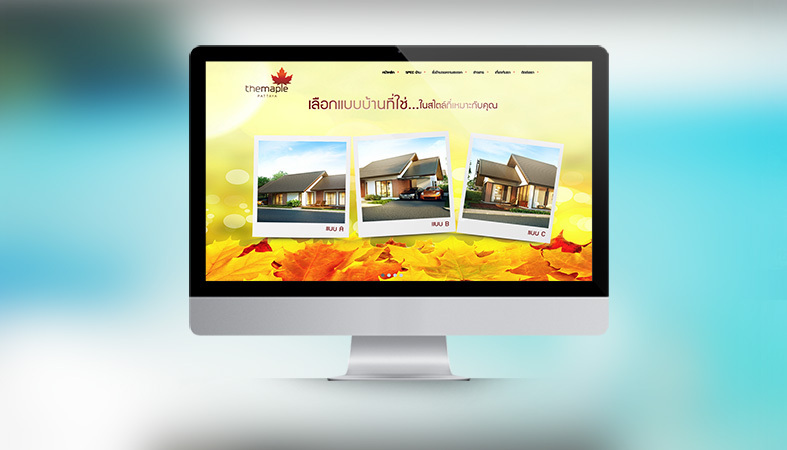 If you are looking for low-cost web design services in Pattaya then look no further than Voova Digital! Contact our friendly team today for your no-obligation quote, or view our custom packages below.